Raised in San Diego, Moore became a Certified Specialist in Family Law in 2003 and practices all aspects of family law in all Southern California Jurisdictions, including matters of complex-litigation over marital property rights, support rights and enforcement of premarital agreements. Moore had the honor of serving on the Family Law Advisory Committee of the California State Bar. He has provided community service as a Judge Pro Tem (2001-2008), as counsel under SSRA, as appointed counsel in contempt matters, and has spoken at various CLE and CFLS seminars on the topic of family law case law and discovery. An avid supporter of his community and particularly charities benefitting children, Moore is on the board of Fresh Start Surgical Gifts and supports the Junior Seau Foundation. 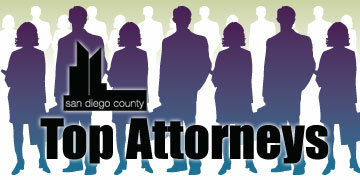 He also serves on the advisory board of the American Bar Association and San Diego Private Bank. 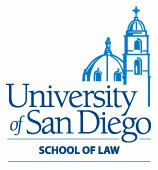 Moore is a member of the American Bar Association and San Diego County Bar Association. Outside of the office, Moore has two teenagers and enjoys surfing, snow skiing, wakeboarding, dirt bike riding and other outdoor activities.